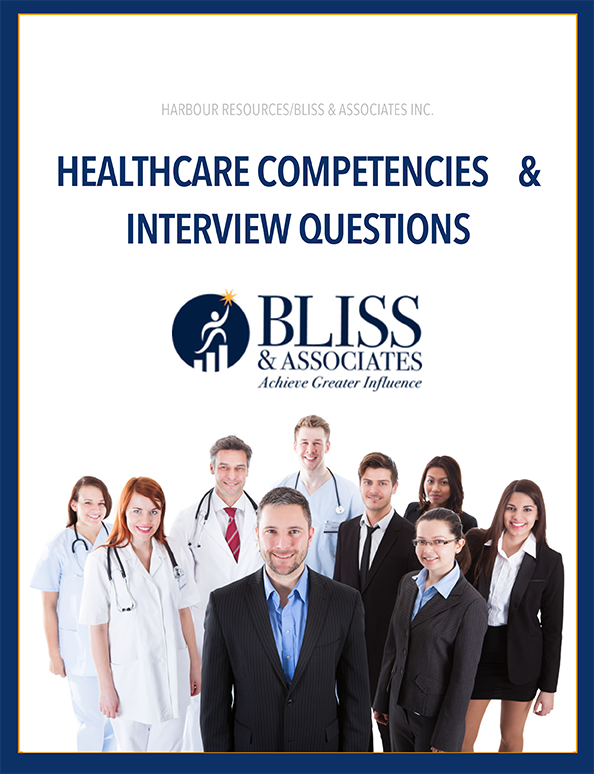 Home / Interview Questions / Core Competencies & Interview Questions – A tool for making the right hire! 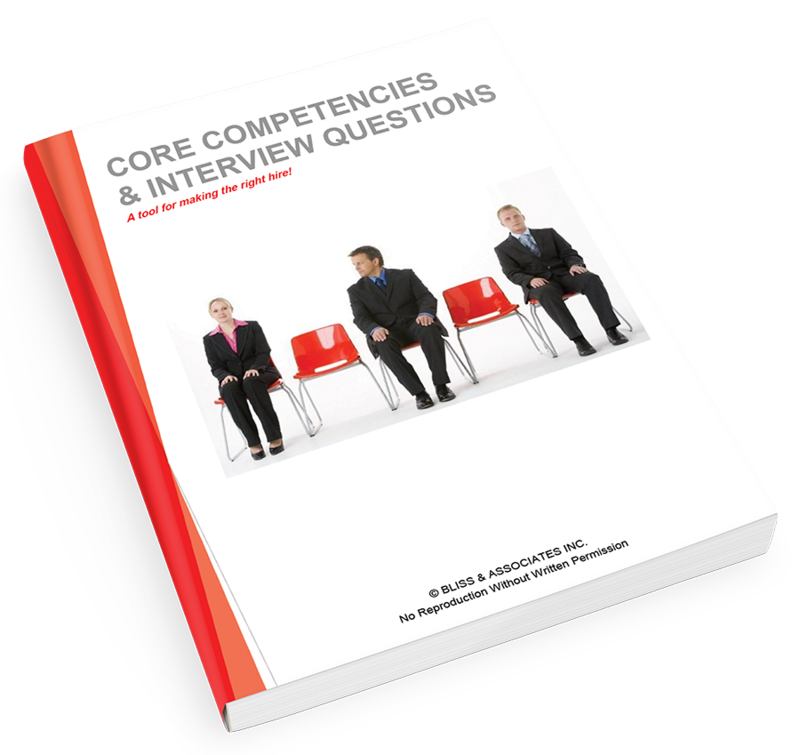 Core Competencies & Interview Questions – A tool for making the right hire! This product contains the complete listing of 100 competencies across all skill and behavior areas. Each competency contains a minimum of 7 behavioral interview questions and an average of 13 questions. This product is best for those who assess and hire staff across all functional areas from entry level through to the C-Suite. This product contains the complete listing of 100 competencies across all skill and behavior areas. Each competency contains a minimum of 7 behavioral interview questions and an average of 13 questions. This product is best for those who assess and hire staff across all functional areas from entry level through to the C-Suite. If you do not interview candidates on a frequent basis, or interview technical, sales, executive and administrative positions, this complete product is all you will need. . If you desire to significantly improve the hiring of top talent in all areas, we would hate to have you not experience increased success in your candidate selection processes.